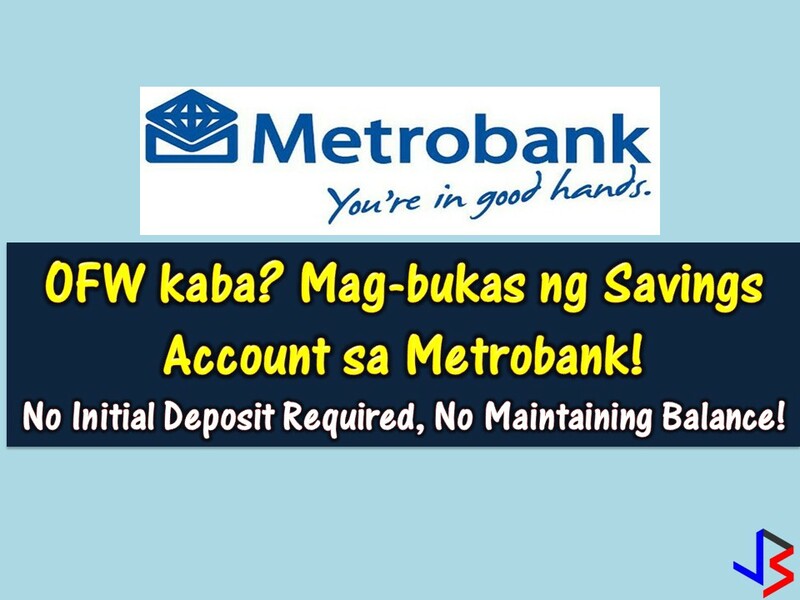 THOUGHTSKOTO Thoughtskoto : PNB's OFW Savings Account/Special ATM for Beneficiary Zero Opening & Maintaining Balance! 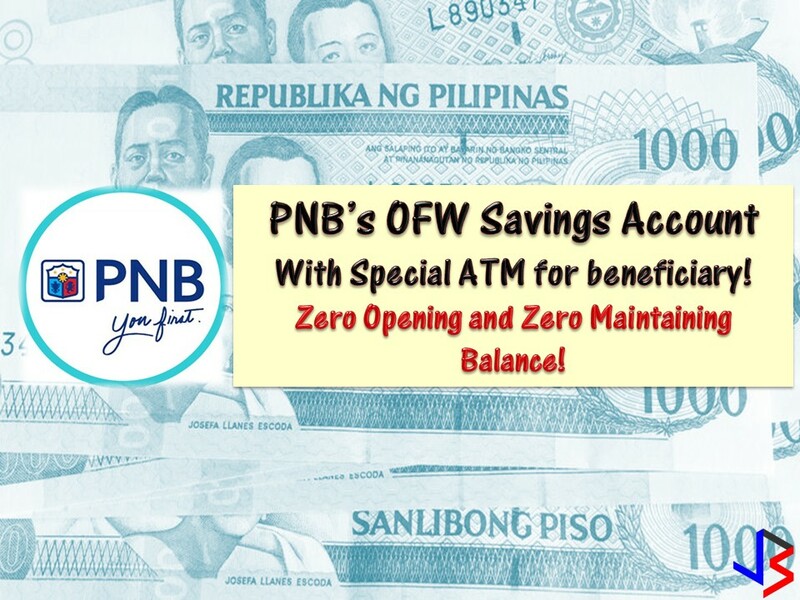 PNB's OFW Savings Account/Special ATM for Beneficiary Zero Opening & Maintaining Balance! Saving money is easy if we are dedicated and motivated. Especially for Overseas Filipino Workers (OFWs) that are earning big while working abroad. For us to be inspired to save money, not just for our family but also for ourselves, it is important that we have a clear goal. For OFWs, we must save while we can. Eventually, with that money, we can invest in something that will bring us return in the future. We can start a small business that will turn into a sustainable livelihood in case we decide to go back home for good. 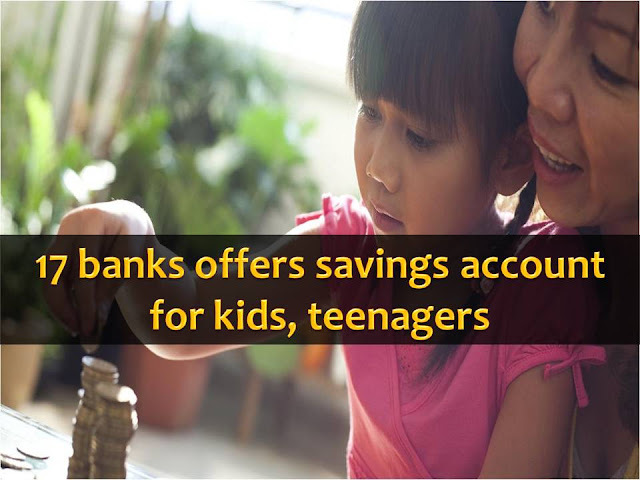 If you are looking for a bank where to save your money, the Philippine National Bank (PNB) has something to offer not just for OFWs but also to their dependents or families through OFW Savings Account. The OFW Savings Account comes with special ATM card for OFW beneficiaries that is accessible nationwide. 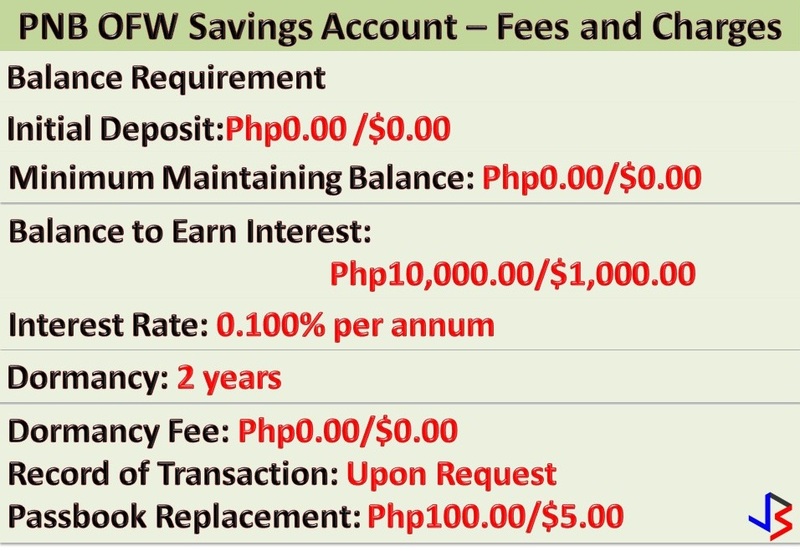 This savings account for OFWs and their families comes with zero opening and maintaining balance. It will also earn interest on balances of P10,000 or $500 and up. In addition to the above, documents without picture such as Marriage contract, BIR TIN, and Credit cards should always be accompanied by a photographed ID. Account option would be Peso ATM, Peso Passbook or Dollar Passbook with all having zero opening an maintaining balance for OFWs and their beneficiaries. 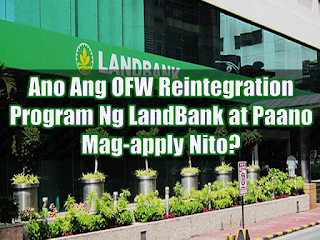 Read: What Is LandBank's OFW Reintegration Program And How To Apply?